IFL is dedicated to the education and continued growth of Georgia’s talented and aspiring film community. Cast, crew and management will receive thought provoking panel discussions and interactive workshops from experienced industry professionals. The opportunity to learn new skills and enhance existing ones to become more competitive in the Southeast’s booming film, television and digital media industries is our top priority. 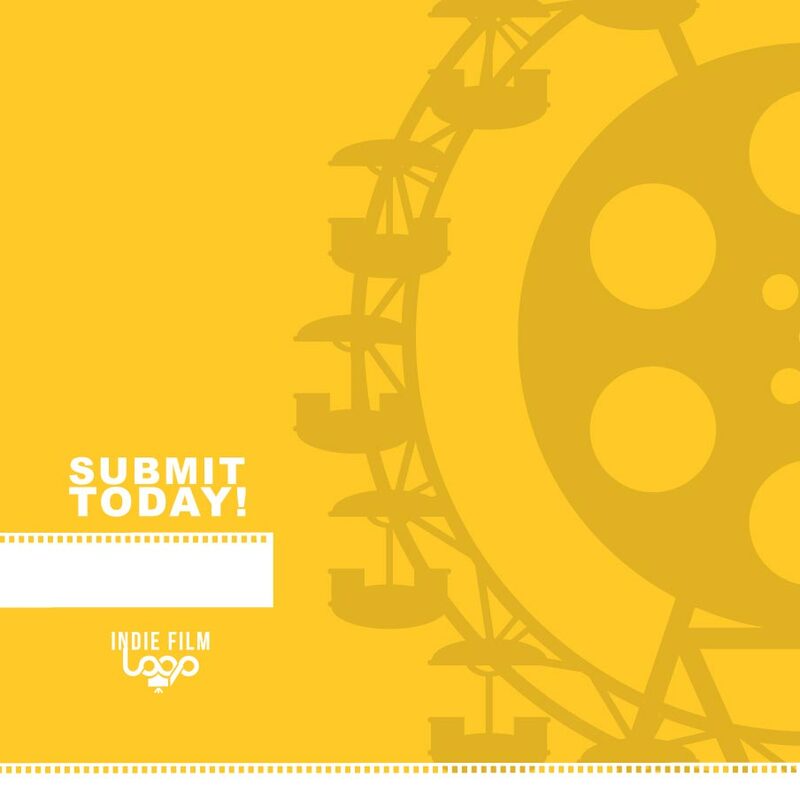 Topics are to include the fields of writing, directing, animation, equipment management, production design, sound, SFX, editing, the business of film, marketing and more!